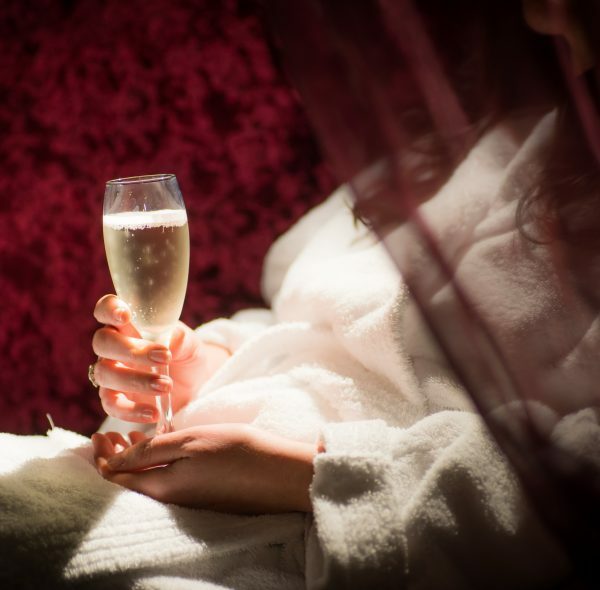 Emily has a treatment room based in the multi-award winning Odyssey Spa, which is part of a private members only health club, The Odyssey Health Club, tucked away on the outskirts of Knebworth, Hertfordshire. 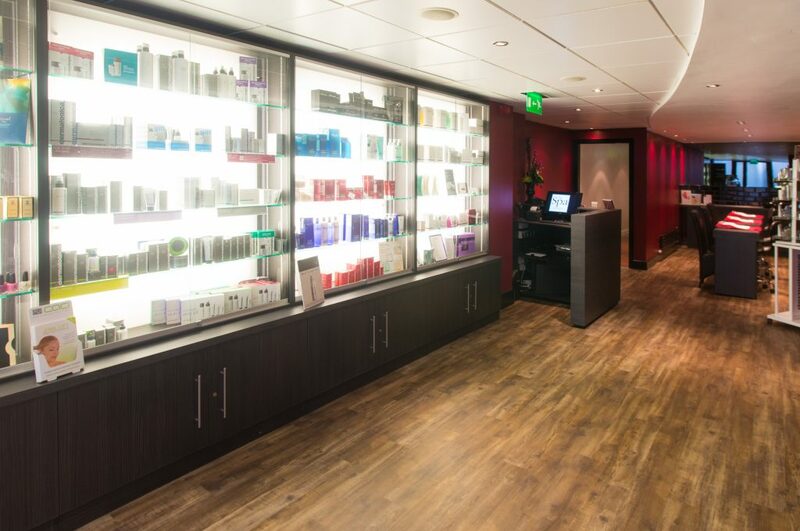 Odyssey are one of Elemis’s largest single site accounts in the UK. 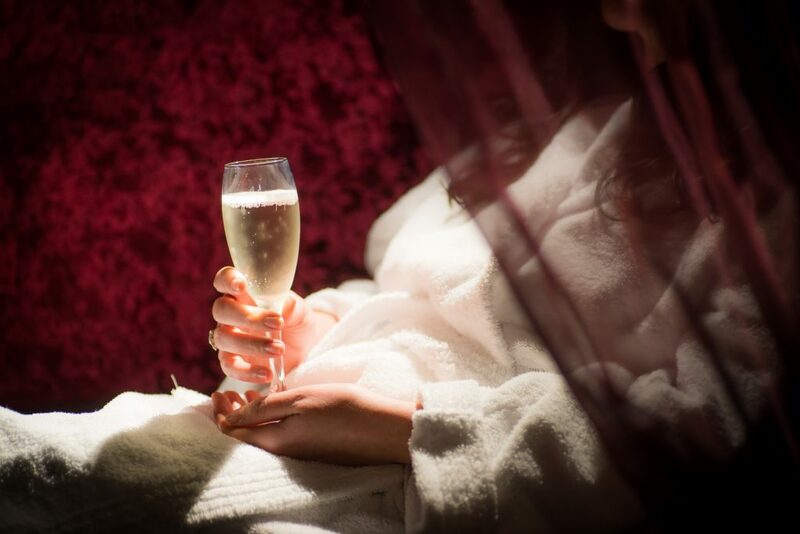 As well as a suite of 10 beauty and therapy rooms, the club also consists of a 25 metre swimming pool, steam and sauna rooms, gymnasium, class studios, squash courts and four floodlit tennis courts. Their onsite restaurant and café bar serves up a tantalising menu for breakfast, lunch and afternoon tea. 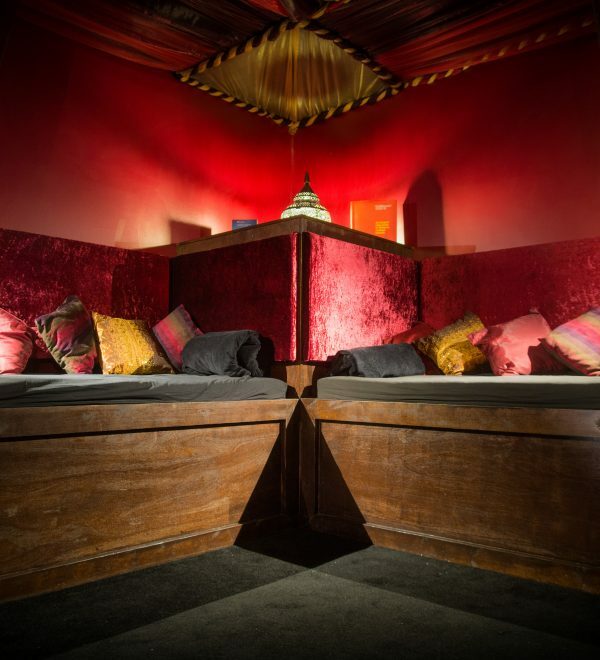 They also have a Moroccan themed relaxation room, where spa guests can unwind throughout the day in-between treatments. 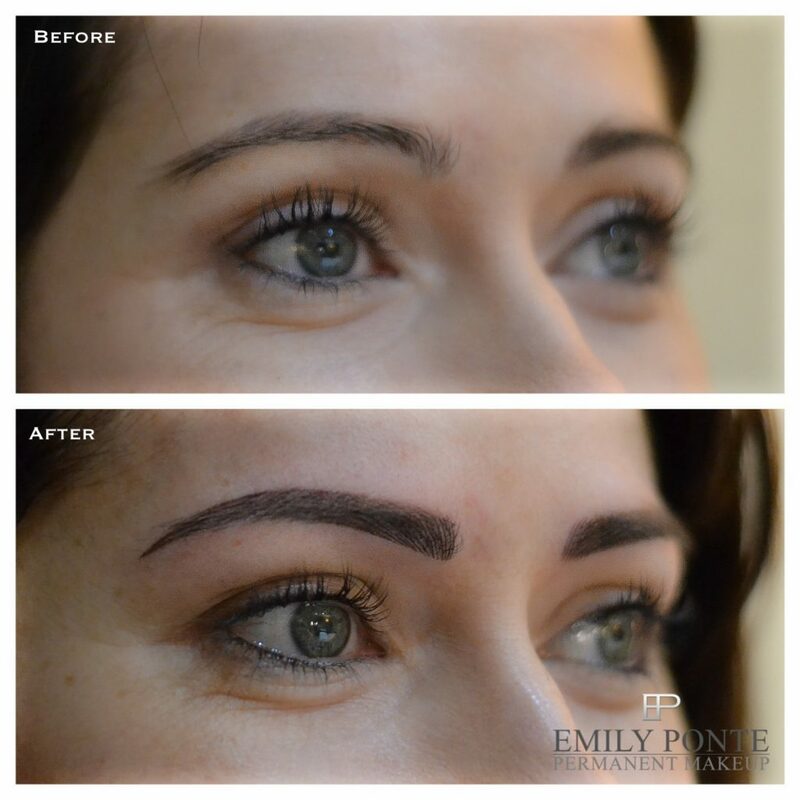 Emily Ponte is a specialist in permanent make-up, eye-lash extensions and facial rejuvenation treatments. Emily has over 20 years experience in the beauty and cosmetics industry. She perfected her skills as a beauty therapist and make-up artist working within many highly regarded beauty salons throughout London and Hertfordshire and later focused her passion on the area of permanent make-up. Emily has earned a trust reputation as being one of the leading specialists in her field. When Emily is looking after you, you can totally relax as you are in safe hands, her professionalism and attention to detail will ensure you leave feeling completely satisfied with the results of your treatment. As a therapist Emily takes great pride and personal accomplishment from not only transforming the outside appearance of her clients but also boosting their internal confidence. Emily is passionate about continual professional development so is always at the forefront when it comes to the latest developments in beauty treatments. Meso Skin Rejuvenation Therapy is a revolutionary, gentle and effective skin needling treatment that delivers visible results. The Meso facial treatment enhances the outward appearance of the skin whilst active ingredients are working hard below the surface to promote collagen and elastin in the skin to give a glowing, smoother, healthier looking complexion. This innovative treatment can help reduce the appearance of fine lines and wrinkles, it is also recommended to help those suffering with spot prone and dehydrated skin. This treatment offers a great alternative to some of the more invasive treatments on the market as it offers minimal trauma to the skin and there is no ‘down time’ following the treatment. Unlike other facial treatments whereby products tend to sit on the surface of the skin and less than 20% of the products are absorbed. The visible skin damage actually happens below the surface of the skin and this is where skin repair also takes place. Meso therapy substances are applied directly into the intersection between the epidermis and the dermis and it is in this area that the highly effective ingredients target and repair the cause of visual surface skin problems. The Meso plate has 18 needles and 13 small holes which gentle perforate the skin at the depth of 0.2-0.3 mm to allow active ingredients to penetrate the skin. Despite the use of the tiny needles I did not find the treatment painful at all, I would describe the sensation to feel more like a light scratch. Similarly to other skin needling treatments, Meso digital needling therapy causes micro trauma to the skin in order to force it into a state of repair. The body understands that the skin has been compromised and immediately it sends repair tools to the area. This promotes collagen and elastin in the skin to rejuvenate and refresh the skins appearance. 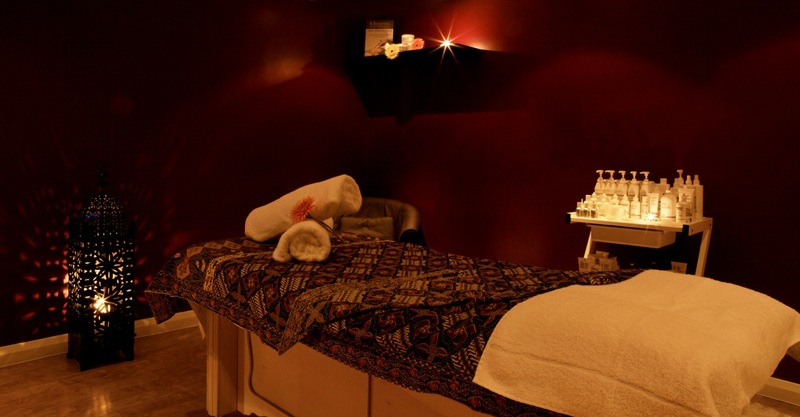 The treatment lasts around 45 minutes and is charged at £60. The treatment also includes a cherry peel facial to remove layers of dead skin and to smooth the skins appearance. Once The micro-needling work has taken place the skin is soothed with a cooling and hydrating collagen sheet mask which feels beautiful on the skin and helps to calm any redness. After completing the treatment my skin instantly felt plumped and lifted. Emily would recommend no vigorous exercise after the facial and ideally do not reapply your make-up until the following day. Despite the gentle trauma to my skin I felt no soreness or irritation to my skin at all. A couple of days after the treatment I really noticed how much smoother my skin felt and that my make-up with sitting so much better on my skin. For maximum results a course of treatments is recommended every week for a period of 6 weeks. If you are looking for a more intensive treatment, Emily also offers the Meso Deluxe facial which uses metal needles (as opposed to plastic needles in the standard treatment) which target acne scarring and deeper lines. This treatment is recommended every 4 weeks and is priced at £90. During my visit to Emily, I was also delighted to have my eyebrows reshaped with permanent make-up. I have previously had my brows microbladed but the results were only temporary. Following Emily’s permanent eyebrow reshaping I should now expect my brows to stay looking perfect for up to a year before they may need a top up. Since seeing Emily I cannot stop looking at my eyebrows as the shape has really been changed for the better and they now have far more symmetry. My new brows not only look fantastic but are saving me a lot of time in the mornings as I no longer need to pencil them in on a daily basis. To complete my pampering day with Emily I enjoyed a delicious lunch in the Health Club restaurant, I opted for a luxury fish finger style ciabatta bread sandwich and then headed back to the spa for an Elemis full body massage. My massage therapist was excellent as she spent a lot of time prior to the treatment finding out my exact issues and requirements. The massage was the perfect mix of sports style pressure to help ease my tight muscles and light relaxing massage techniques to help me to relax and unwind. 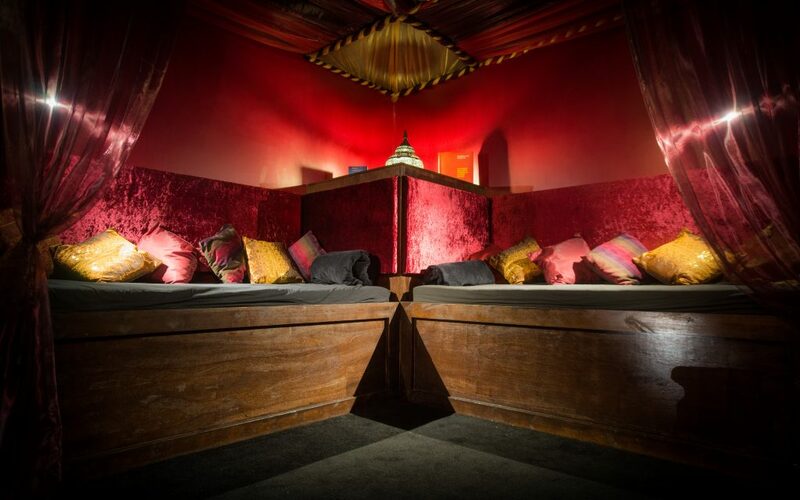 I also spent time chilling out in the Moroccan style relaxation room which was covered in sumptuous cushions and just beautifully decorated. If you are looking to make some improvements to your skin and want to achieve visible results, I would highly recommend a visit to Emily for a Meso skin rejuvenation treatment. If like me your brows have seen better days, Emily really is the best and most trusted therapist to bring them back to life and create a truly beautiful shape to frame your face. 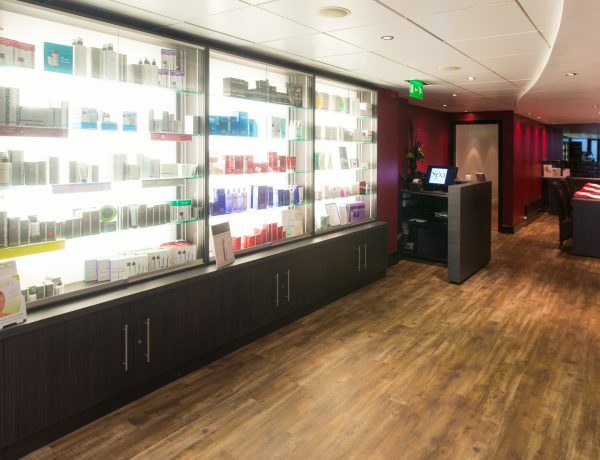 Emily has recently been announced as a finalist in the category of Permanent Make-up Specialist at the English Hair and Beauty Awards and you can find out more about the range of treatments she offers and The Odyssey Spa by following the links below. For further information visit Emily Ponte online.